A friend of ours said to Quiana, "Oh my God...You look amazing...You're glowing!" I've always heard women talk about a 'glow' they're supposed to get when they are pregnant but I just don't see it. Don't get me wrong, I think my wife looks great pregnant but the glowing aura that is supposed to be seen are not by my eyes. 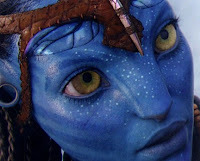 Maybe I'm supposed to wear those glasses they gave me when I saw Avatar to enhance the glow. 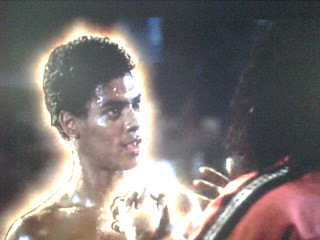 When I think of the glow, I think of Bruce Leroy fighting against Sho Nuff the Shogun of Harlem (The Last Dragon...classic). I guess I'm just a man and men are not good at noticing things (Is that a new hairdo? Looks great = Get points). So I decided to do a research (one Google search) and "The Glow" is real. There is actual scientific proof of it. "The glow isn't just a old wives' term. This facial shine actually has a biological basis. The increased volume of blood causes the cheeks to take on an attractive blush, because of the many blood vessels just below the skin's surface. On top of this redness, the increased secretions of the oil glands give the skin a waxy sheen. 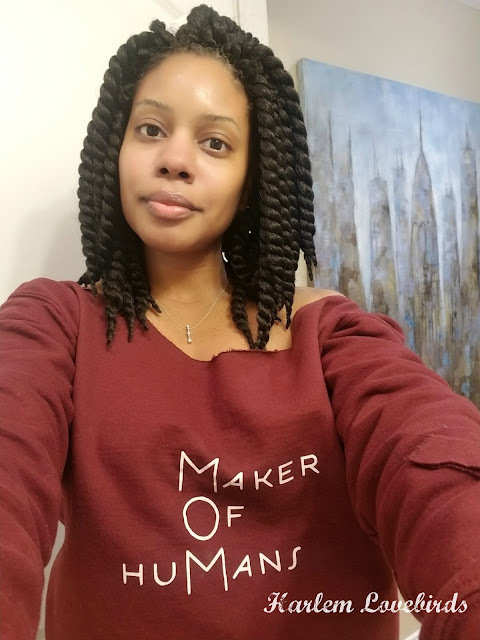 The flushed face on many pregnant women is similar to the one non-pregnant people experience when they are excited, cry, or do anything that increases their heart rate (which pregnancy does constantly)."-AskDrSears.com. So is the glow nothing more than red cheeks and oily skin? Man, what bamboozlement. Even though I'm blind to the glow, I can see how beautiful Quiana is pregnant. She's fit and the added curves to her body are definitely a plus (make me wanna do the night thang). Child-bearing is an amazing experience and I am happy that I am actually home (vs. being overseas) to experience it.